Creating a Video download type is easy! Make sure you have assigned a video URL to the download. Add a a Text field to your submission form. Assign the Meta Key of "video"
Paste a video URL (YouTube, Vimeo, etc) in to this field when submitting a product. Find the "Video URL" box under the download description. 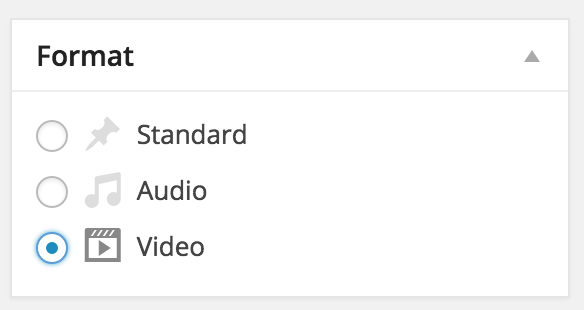 Paste a video URL (YouTube, Vimeo, etc) in to this field.